Verb: "To reverse one’s position"
This was the beginning of Back Track Chiropractic. We found the fundamental elements of a Chiropractor, figuratively speaking, are to reverse one's position, back to a healthier fitter you. Majority of Chiropractors utilize a well-trained skill, to apply an 'adjustment' within the body, upon a joint to help restore its normal function. Hence reversing your position and getting you Back on Track! Providing a non-surgical approach. Also without the need of medication including painkillers, the Chiropractors can provide an alternative method in relieving conditions affecting the muscles and joints and these effects on the nerves. Back Track Chiropractic offer care for neck pain, low back pain, headaches, sport injuries, muscle and joint pain, and many more other conditions affecting the musculoskeletal system. Give us a call to see if Chiropractic could help you. 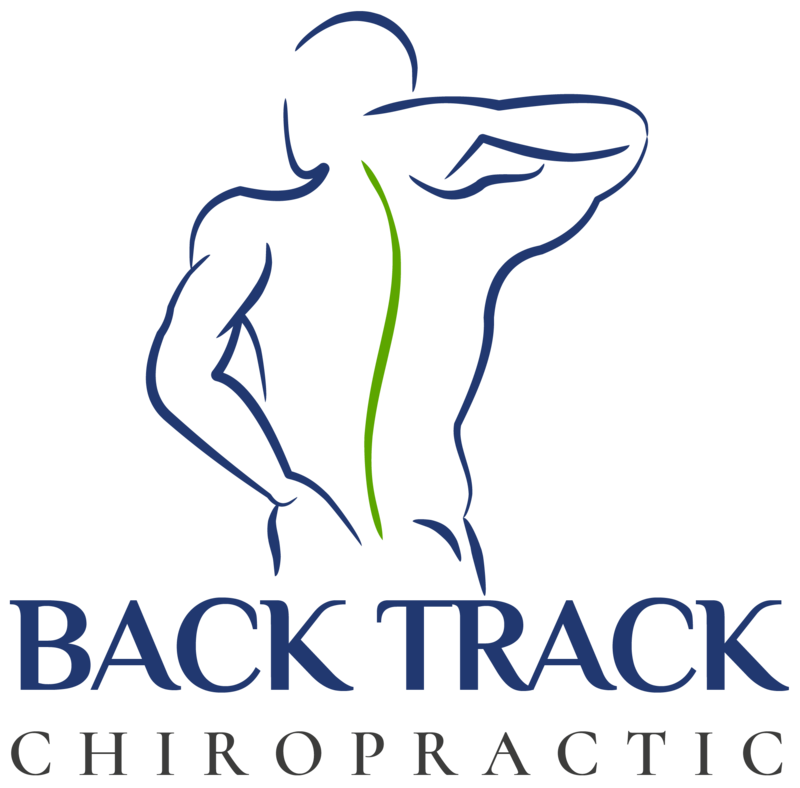 Here at Back Track Chiropractic, we aim to deliver a comfortable and safe care for our patients, our techniques used are a modern approach following medical research. It is important to us that you, as a patient will receive high quality assessments and treatments. You will always be involved in decision, as you are our priority. 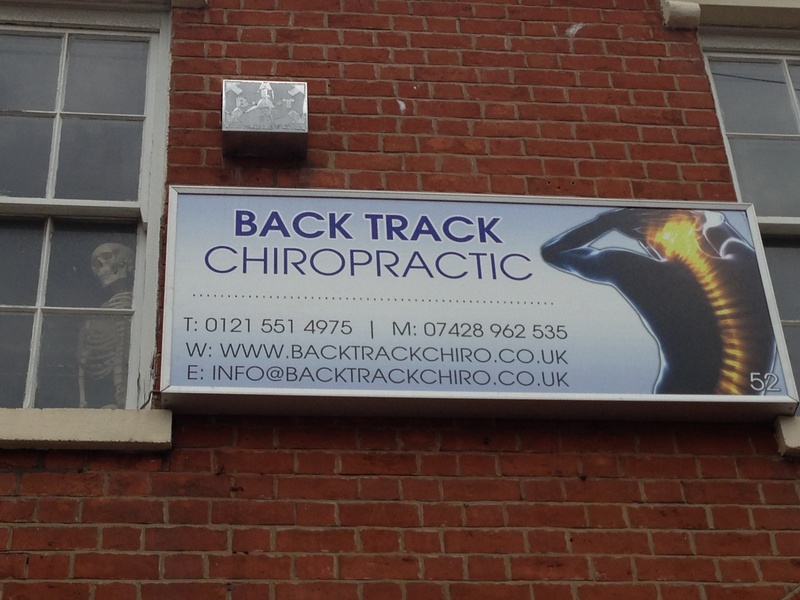 We are located in Jewellery Quarter in Birmingham providing Chiropractic care to the local community but with good links to the surrounding areas. There are plenty of car park spaces, many bus route and with the train station and metro station within 3 minute walk to the clinic many of our patients find it very convenient.